The World’s 50 Best Restaurants Academy has been giving out awards to the best restaurants and best bars. And for the next three years, Singapore is going to be the host country for some of their award ceremonies! 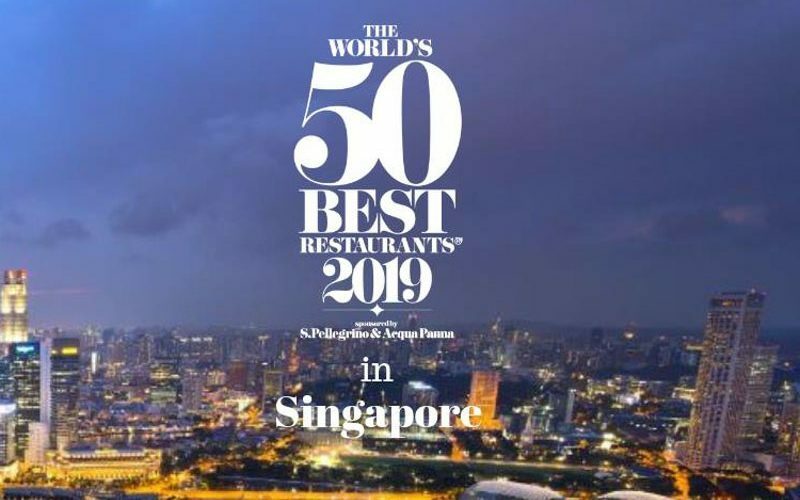 In fact, Singapore will be the first country in Asia with the honour to host The World’s 50 Best Restaurants Awards 2019. In partnership with Singapore Tourism Board, Singapore will also be the first country outside of England to host The World’s 50 Best Bars Awards in 2021. This year’s award features Osteria Francescana, led by Italian Chef Massimo Bottura as the top restaurant out of the 50 restaurants. 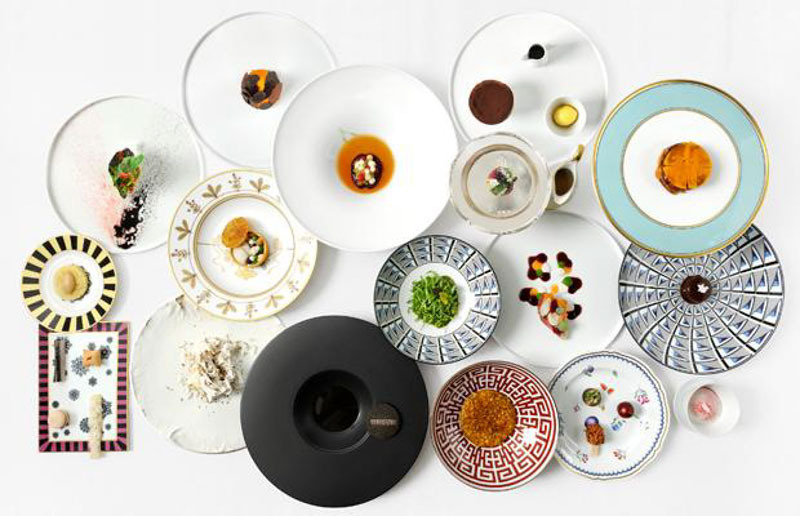 With their artistic plating and quality food, it’s no wonder that they’re leading the World’s 50 Best Restaurant list for the second time. For the 2019 edition, Singapore will be hosting 50 Best Talks as well. This talk will discover new gastronomy trends, and allow attendees to discuss food industry issues with culinary experts. With Singapore being the first host in Asia, this might be a breakthrough for our culinary scene!